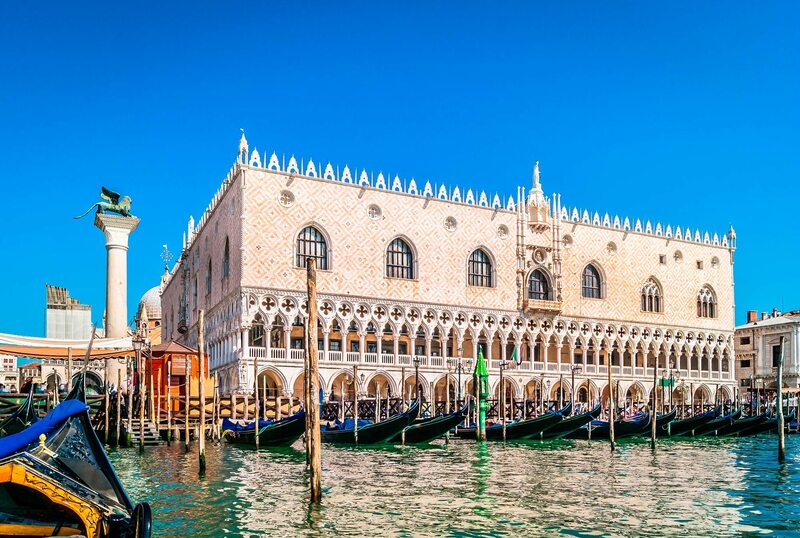 The Doge’s Palace rises proudly above the Piazzetta San Marco, this pink and white marble gothic marvel is the true expression of Venetian prosperity. 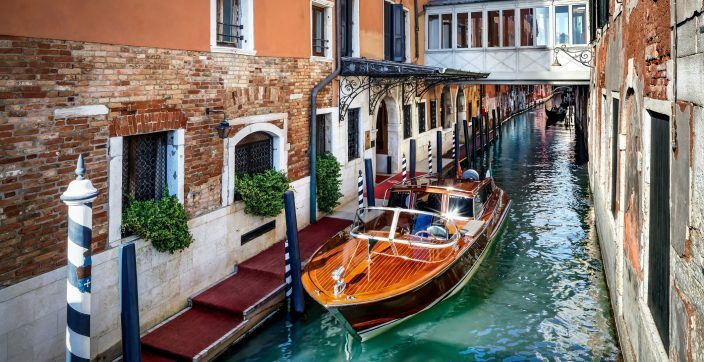 Explore the city of canals with the top 10 selection not to be missed. 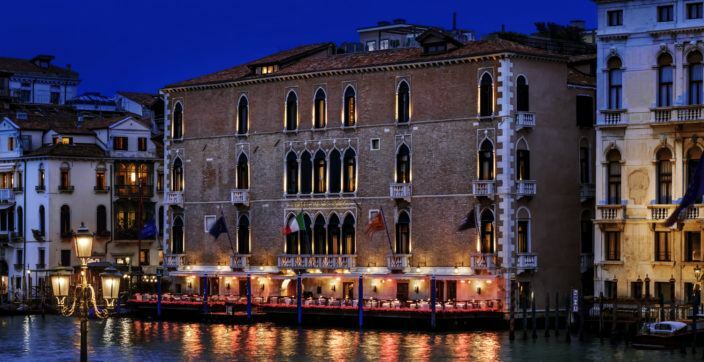 Occupying a prestigious setting on the Grand Canal, The Gritti Palace was built in 1475 as residence of Doge Andrea Gritti. 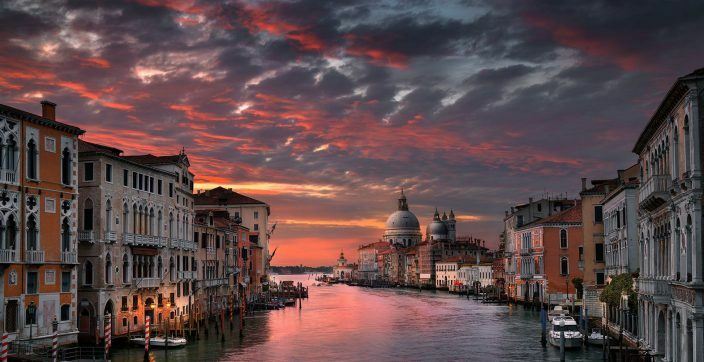 A leisurely short stroll from Piazza San Marco, the imposing palazzo awards rare views of Santa Maria della Salute. 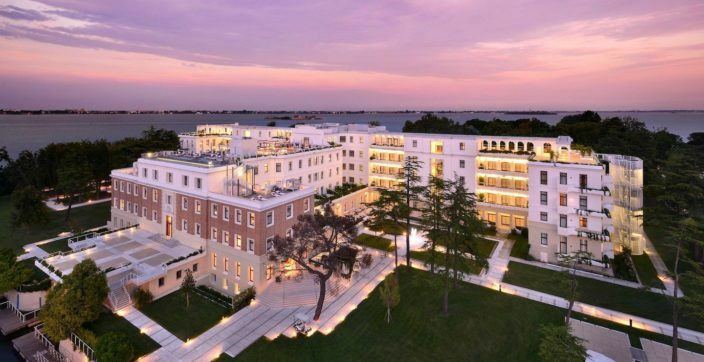 Escape the ordinary and retreat to the JW Marriott Venice Resort & Spa. 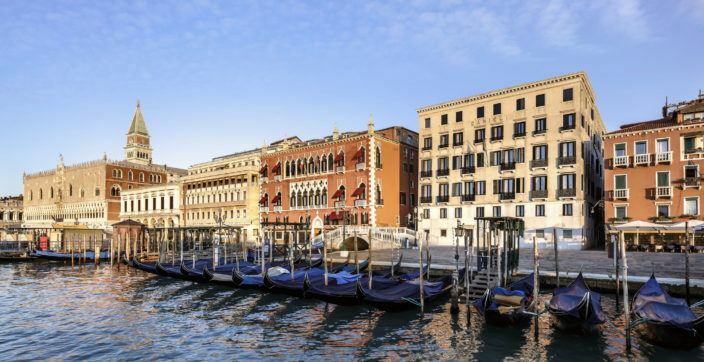 Our 5-star luxury hotel boasts a breathtaking location on Isola delle Rose, a private island located in Venice, Italy and near top attractions like St. Mark’s Square. A dramatic 360-degrees view over the Lagoon, all around you. Breathe… and start living a unique experience. This fabled city is a wanderer’s dream. Cross cobbled foot bridges and sneak down hushed alleyways that open up into grand piazzas.